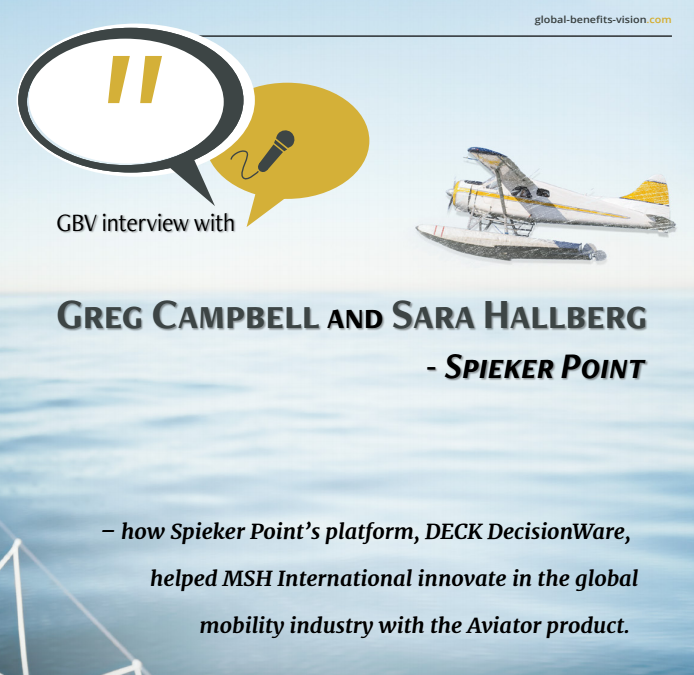 Spieker Point is honoured to be featured in the online magazine Global Benefits Vision (GBV), who covers global employee benefits. In the interview, we discussed our role in developing a Business Intelligence tool for MSH International called MSH Aviator, that allows customers of MSH to proactively manage their medical premiums which is providing them with a significant competitive advantage. While you need to a subscription to the magazine to get to it on their website, we have a complimentary PDF that can be found here.